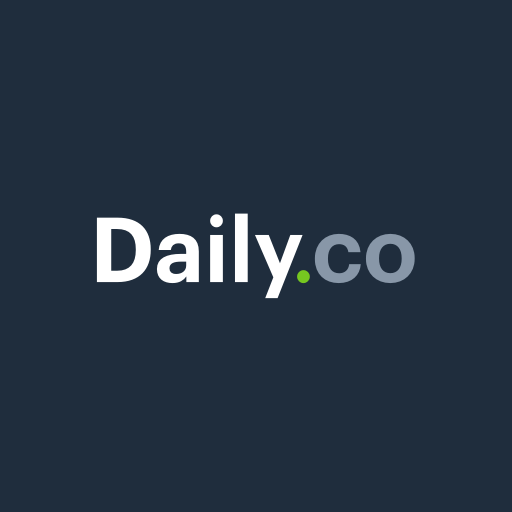 Daily is free, super easy video calls – get instant links, or create a custom URL. No downloads, dual screen shares, dial-in, lock & team-only rooms, and more. Just type /daily in any Slack channel to get an instant Daily link. Then just click in Chrome to join! Neither you nor guests need to download an app.Bonus: while instant links require no download & no account, you can also sign up for an account to create a custom domain. Then you can lock rooms and manage team members.